Michelle Aldredge once again introduces me to an artist I knew nothing about. 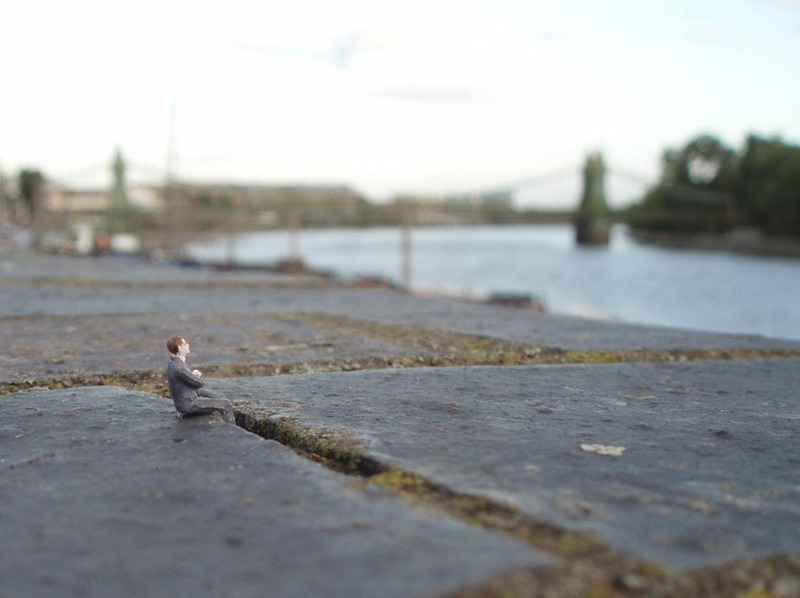 Check out her wonderful post about the artist Slinkachu at her blog, Gwarlingo. 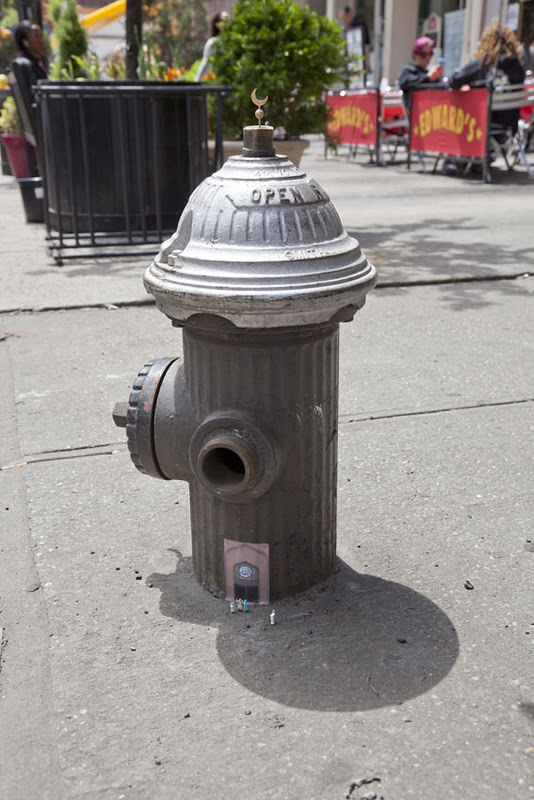 The photos are copyrighted by Slinkachu. If he doesn’t consider this “fair use,” I can take them down. Update: He is in NYC until tomorrow, Oct. 7, 2012. Read up, here. 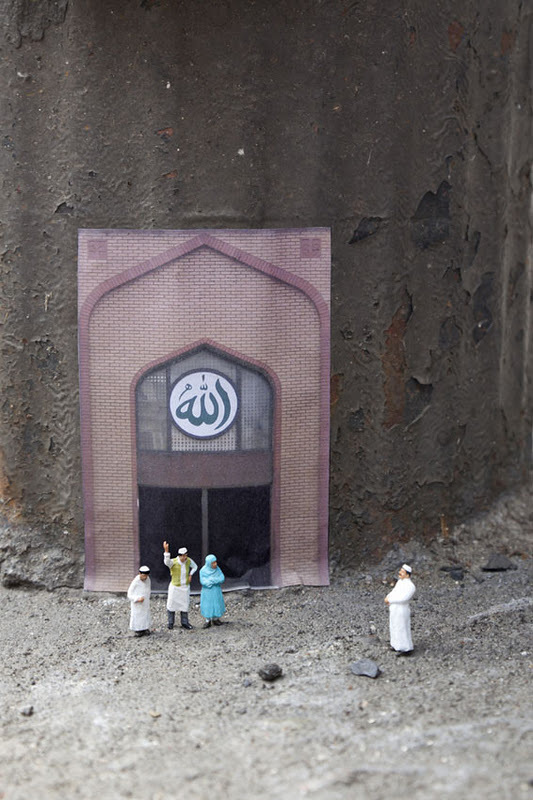 Thank you for showing Slinkachu’s art. It’s a pleasure to discover: the thoughtful art pieces; the contrast in scale; and the creative, unusual placements give everyday objects and scenes new, unexpected and deeper meaning. I especially love the humor.